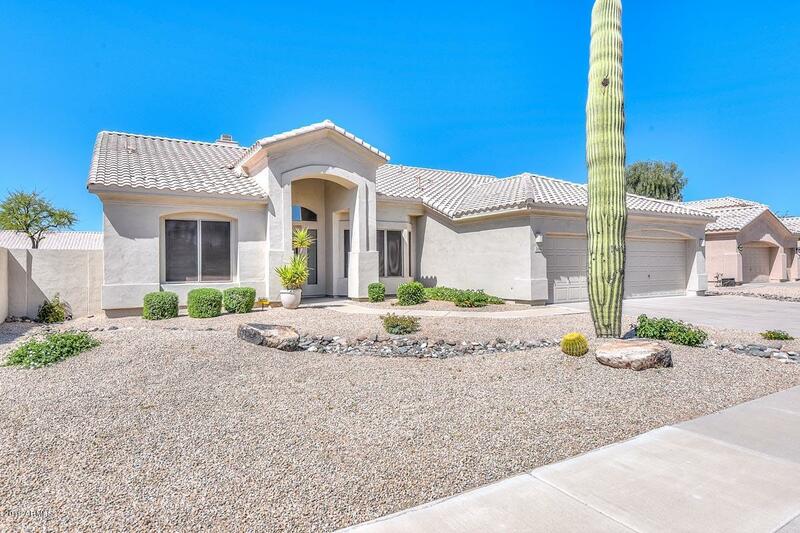 Situated in the northeast corner of Phoenix, Tatum Ranch is located in Cave Creek. 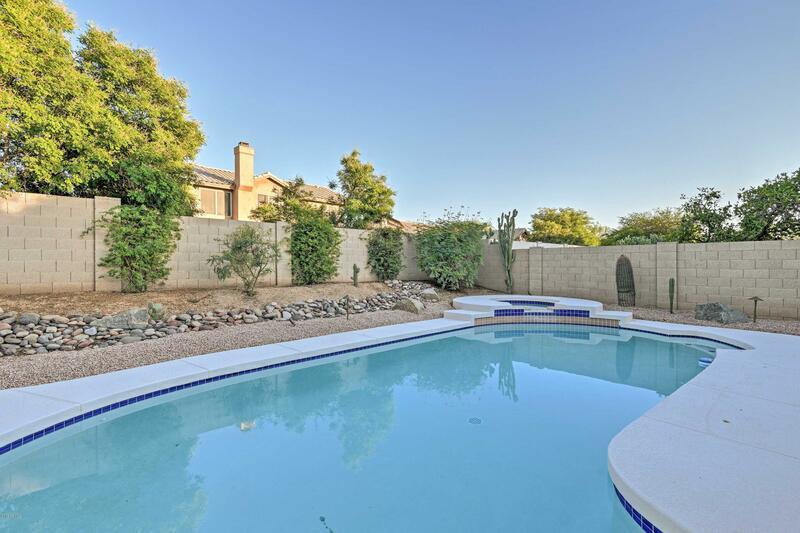 This community offers condos, eco friendly homes, gated communities, homes with pools and scenic properties. 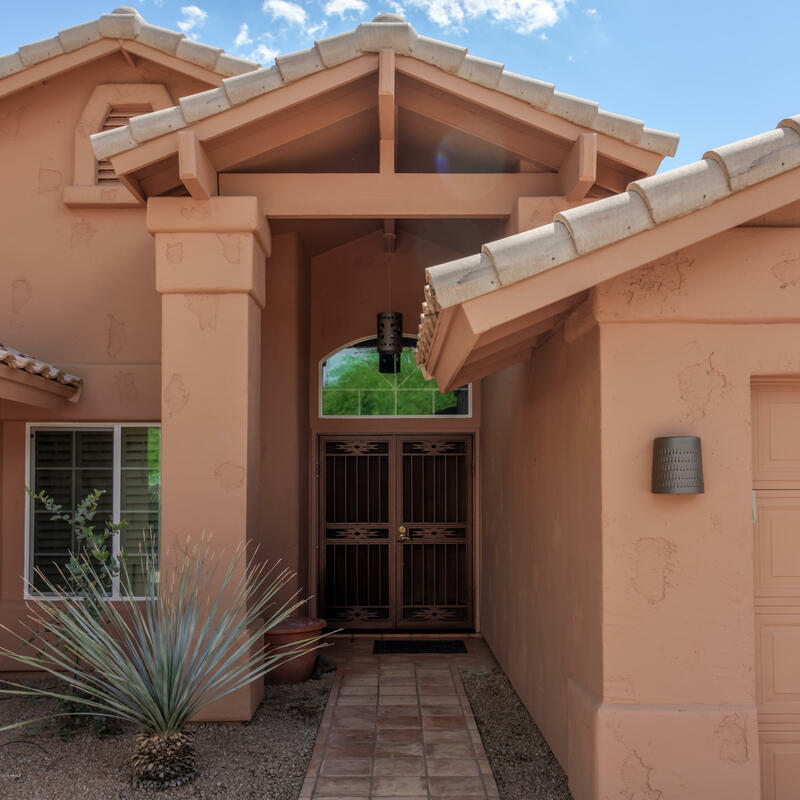 In close proximity to Upland Sonoran Desert the residents get to enjoy beautiful landscapes with natural vegetation. Here the climate is warmer than other parts of the country and yet cooler due to the mountains. This community has its own shopping area with Walgreen's and Safeway, Ace Hardware, doctor and a dental clinic. 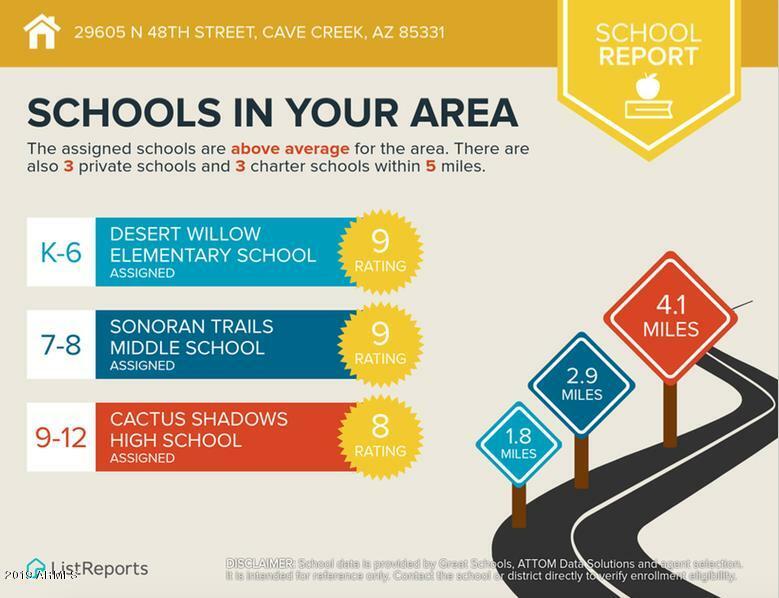 They also have Desert Willows Elementary School in the neighborhood for the residents' children. 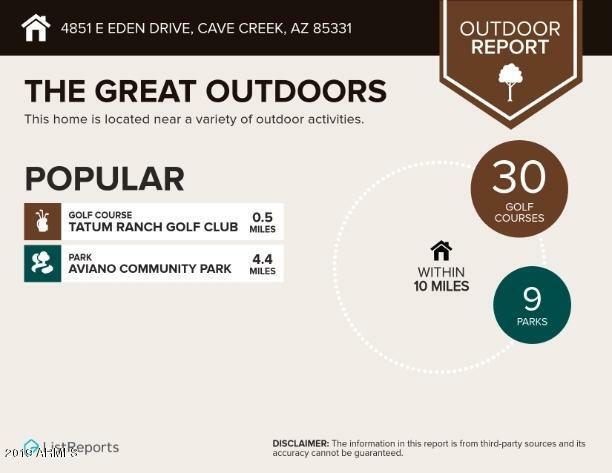 With around 3,400 planned homes and five commercial sites there is something for everybody at the Tatum Ranch. For those who wish to live a secluded yet social life, while enjoying the serenity of the desert this is the right place. 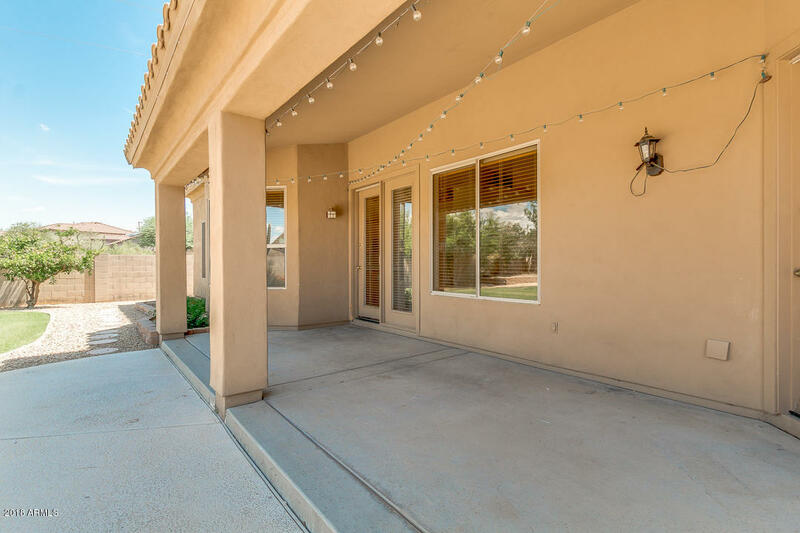 With two urban parks on the south and west edges of the Ranch, Tatum Ranch Golf Course at its center, a club house and restaurant for the benefit of the residents, you will never wonder what to do with your spare time again.